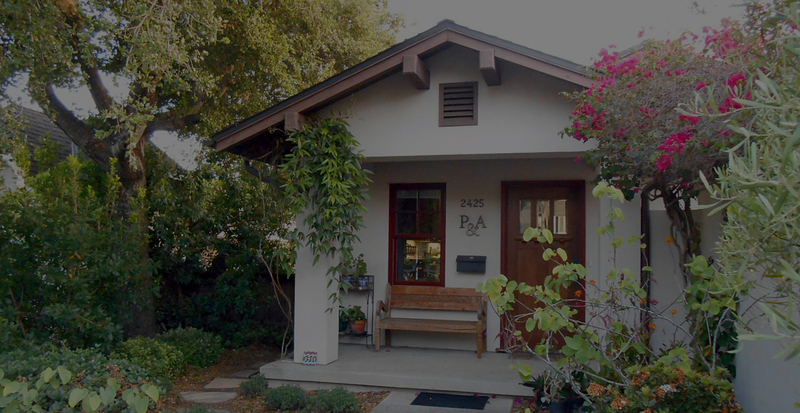 About - Pujo & Associates, Inc.
Alex started Pujo & Associates in 1991 rebuilding Santa Barbara residences after the Painted Cave fire. The firm designed dozens of residential and light commercial projects along the South Coast, working with local residents, developers and the wider community. In 2011 June Pujo joined the team after a long tenure in government as a Land Use Planner. P&A prides itself on its dedication to quality design and community service. Alex Pujo has almost 30 years of experience as an architect in California. His projects include custom homes, residential remodels, small condominium projects, mixed-use developments and commercial tenant improvements. Alex specializes in in traditional architecture exemplified by development in the Santa Barbara region, with emphasis on context, sensitivity to historic preservation and the environment. 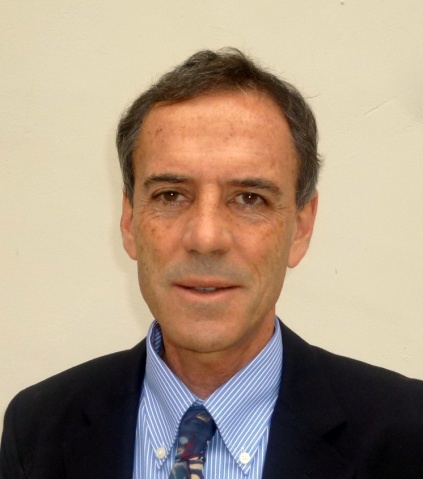 Alex is currently a member of the Santa Barbara County Board of Architectural Review (SBAR) overseeing projects in the unincorporated areas of the South Coast; he previously served on the City of Santa Barbara’s Architectural Board of Review (ABR) and Historic Landmarks Commission (HLC). June Pujo worked in San Luis Obispo and Santa Barbara counties for over 25 years prior to joining P&A. Her work included management of land development and subdivision proposals, environmental reports, and community plans, such as Montecito, Summerland, Goleta and Mission Canyon. She is experienced in resource policy, open space and trail programs, rural development and farmland protection, housing policy, project monitoring, and grant writing. June conducts training sessions, organizes workshops, and has published papers, guidelines and training manuals related to her work. 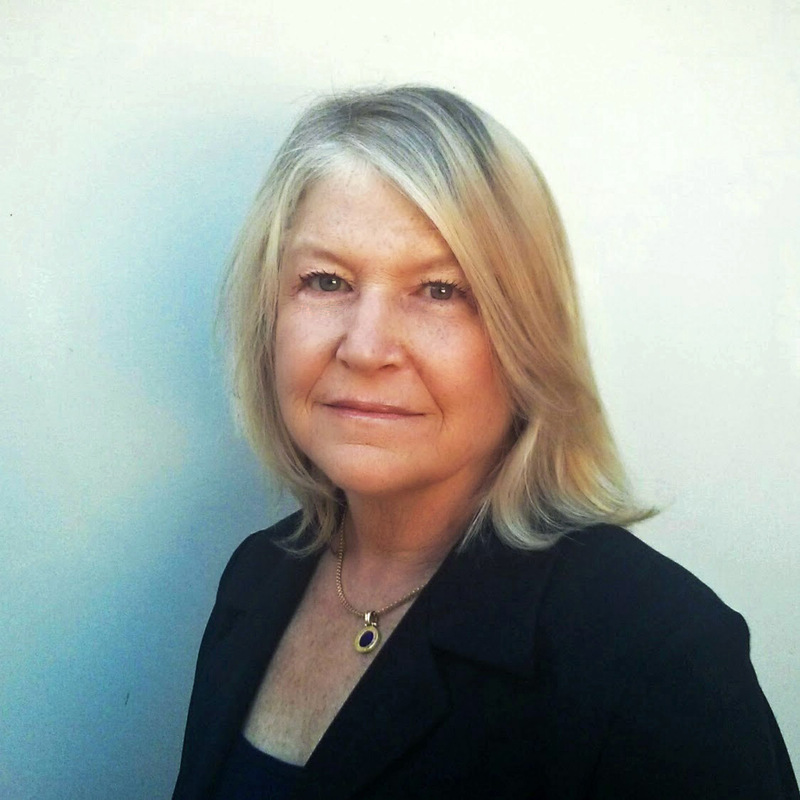 June served on the City of Santa Barbara Transportation Committee and the Planning Commission. © 2019 Pujo & Associates, Inc. All Rights Reserved.